Please continue to check back for upcoming events in your area! 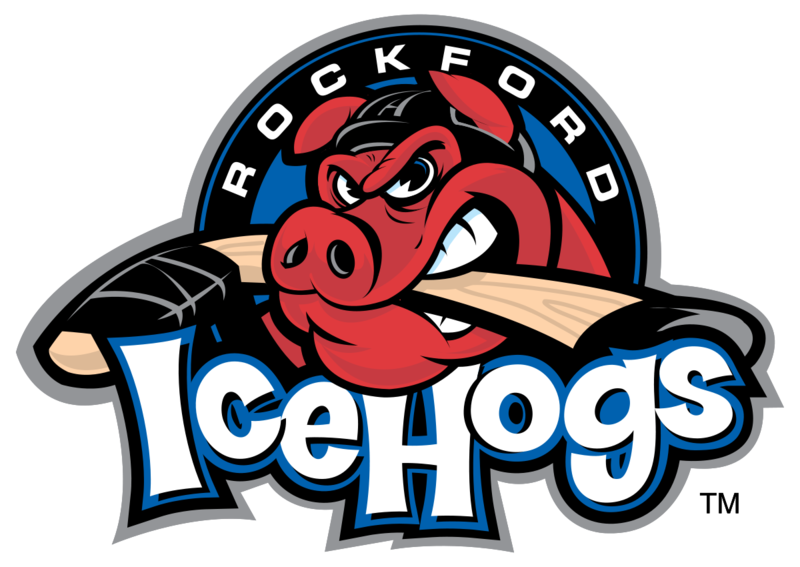 As a thank you for being a valued customer of Marco's, we invite you and your family to join us at the Rockford IceHogs hockey game for our exclusive client appreciation event on Wednesday, December 19. The evening will include tickets to the game and access to the party deck, along with unlimited food and beverages, an opportunity for kids to ride the Hambone, a chance to win a pair of tickets to a Chicago Blackhawks game and a take home item for everyone!